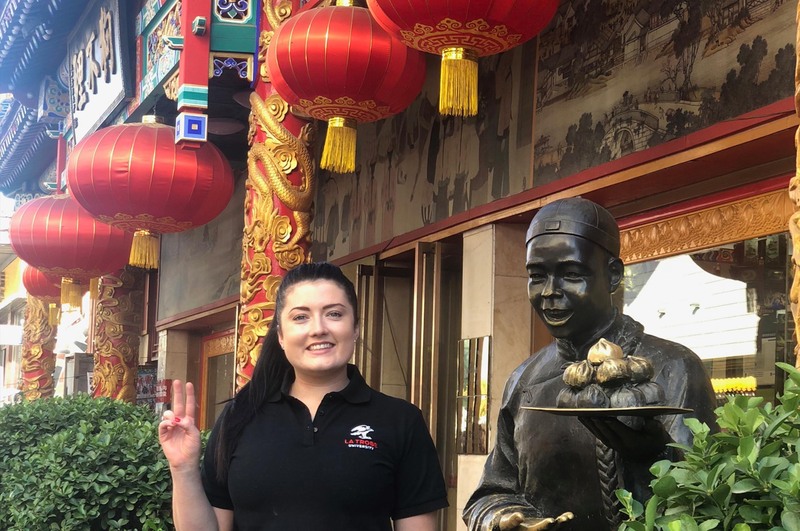 Madison Sorensen undertook a international internship with The Australian Ballet 2018 China Tour. 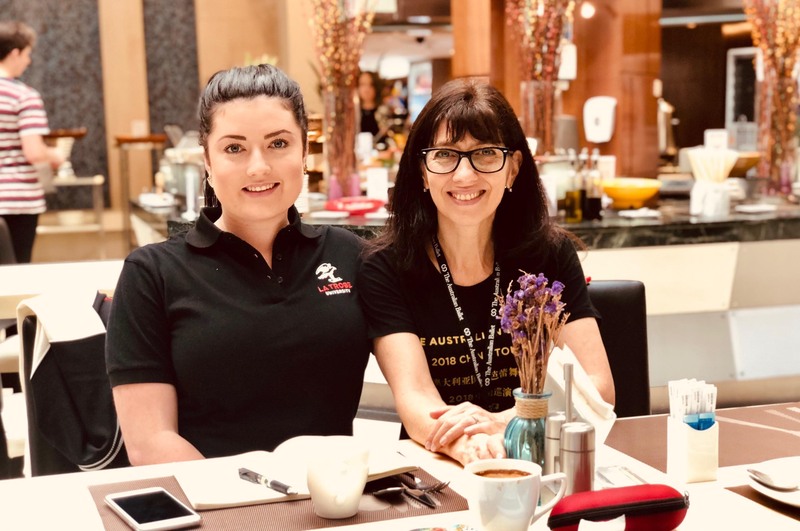 "As part of my Applied Business Management degree at La Trobe, I recently experienced an incredible opportunity undertaking an internship with The Australian Ballet on their China Tour. As a dancer myself since the age of four, I was thrilled to work with both the administrative and creative sides of the best ballet company in Australia. 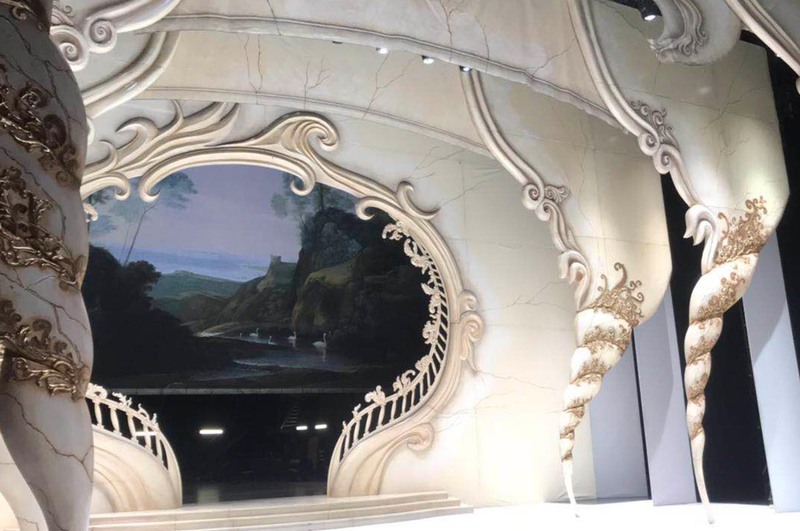 To be backstage, front-of-house and in the circle of China's National Centre of the Performing Arts, was truly something special. 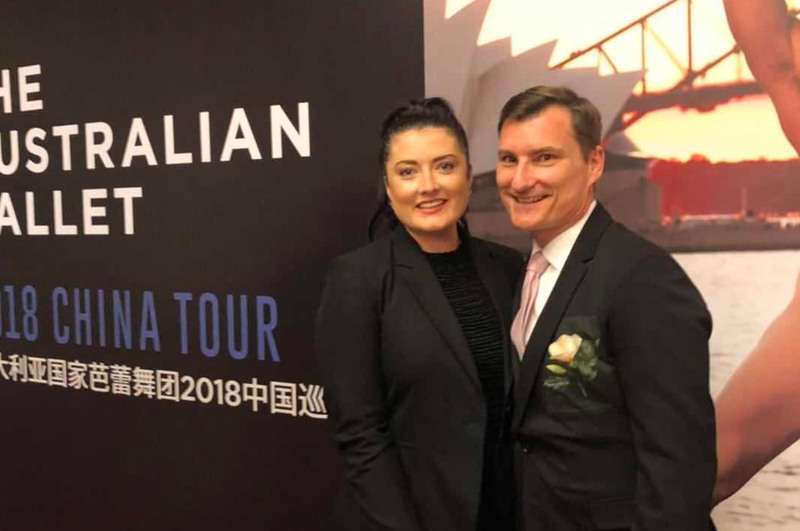 I was completely inspired by Artistic Director David McAllister's expertise as the company performed his version of 'The Sleeping Beauty' in its international debut. The internship gave me invaluable exposure to various behind-the-scenes experiences through The Australian Ballet company management, production team, executive team and external relations team. I was given real-life projects, where I had to use my own initiative and skills to deliver key outcomes and execute responsibilities for the company's Beijing leg of their China Tour. This included the opening night pre-show VIP event and partner activations. I also assisted with photo shoots for artists of The Australian Ballet, costumes, logistics, ticketing, catering and event set-up. 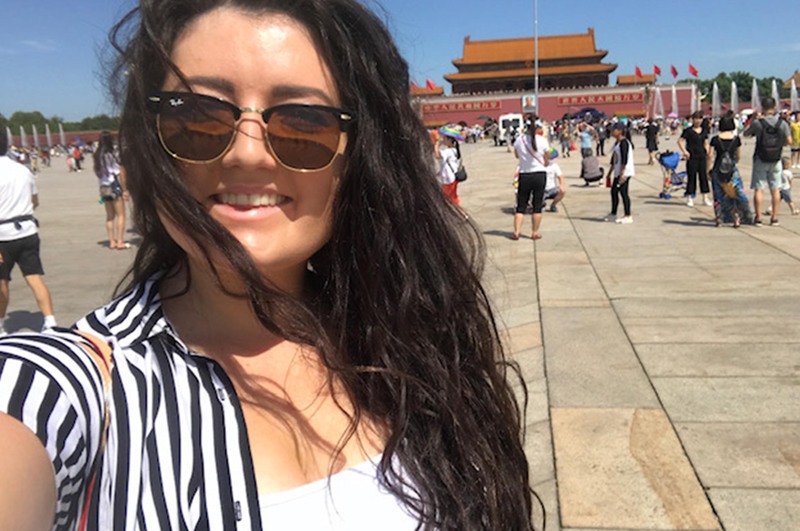 During my internship I attended various functions as a La Trobe student, which opened up excellent networking opportunities with La Trobe alumni, the Australian Embassy and leading industry workers from China and Australia. 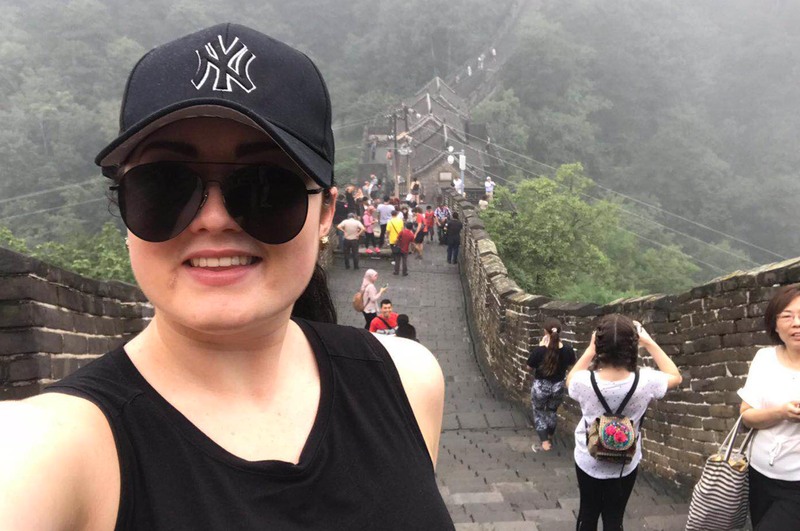 As a business student, this internship truly allowed me to further develop my personal and academic skills in the workforce in an international setting. I was exposed to real-life working projects that enabled hands-on learning. 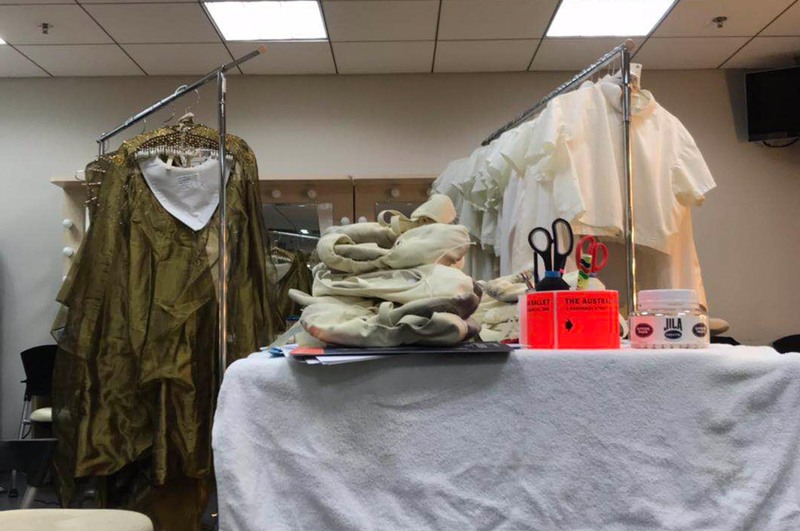 It was a dream come true to work alongside The Australia Ballet, whom I have admired my whole life. I was able to see future career possibilities in a different light, which again reassured me that these kinds of experiences and opportunities are the best way to guide your next step or future career choice. I'm forever appreciative of La Trobe and the doors they opened for me as a student on campus and abroad. Thank you for taking my classroom learning further than the Australian border." 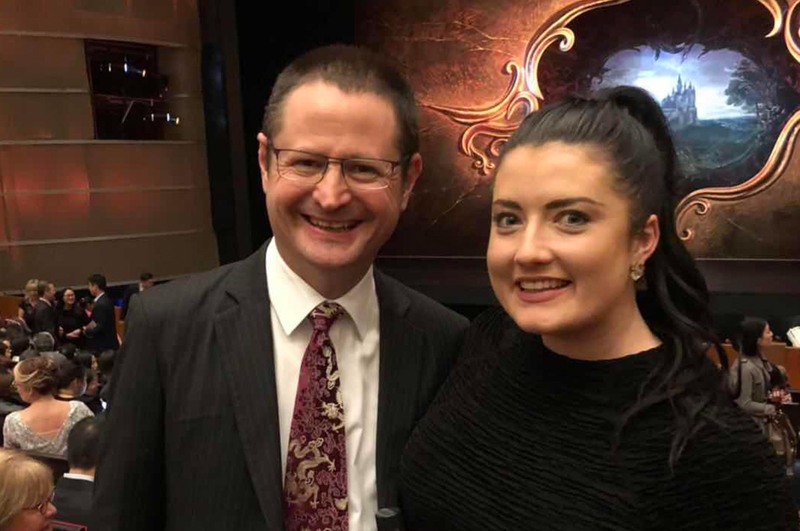 Madison's international internship with The Australian Ballet is an exclusive opportunity available only to La Trobe students, with the skills gained applicable to a range of industries. Interested in developing your business skills? Learn more about studying a Bachelor of Applied Business Management at La Trobe. 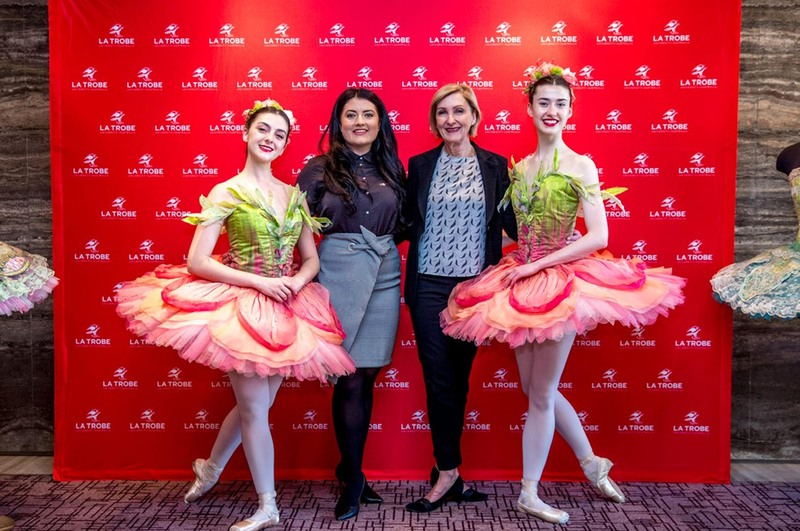 As the Exclusive Research and Learning Partner for The Australian Ballet, La Trobe students gain exclusive access to career experiences beyond The Australian Ballet's stage. For information regarding internship opportunities available to La Trobe current students, please go to CareerHub.